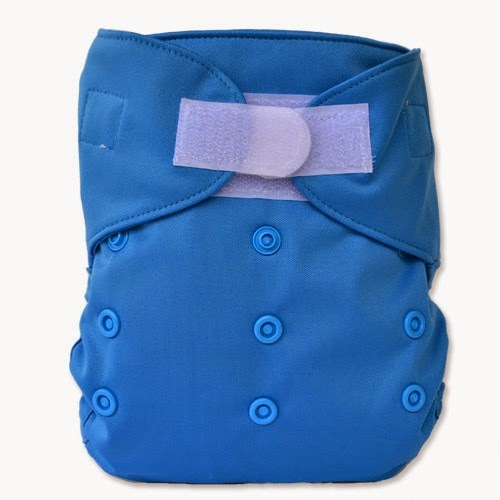 Wolbybug, a popular brand known for it's affordable pocket diapers, doorknob pails, diaper covers and wetbags has recently added a new product to it's growing selection. 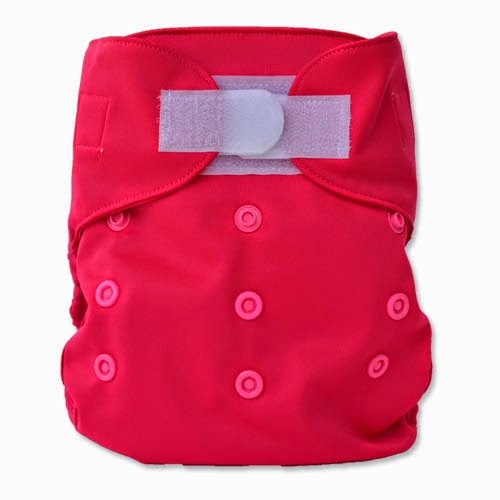 Meet, the Wolbybug One Size Diaper Cover with aplix closure! Aplix closures make diaper changes easy and are often preferred because they give a somewhat flexible fit. Whether you the tabs to completely overlap for the tiniest baby or need to use them on the absolute widest setting, aplix gives you that freedom. Wolbybug One Size Diaper Covers are just $10.99 each and come in a HUGE selection of colors and prints. Front and back interior flaps help keep prefolds and inserts from bunching and can also help reduce wicking and leaking. 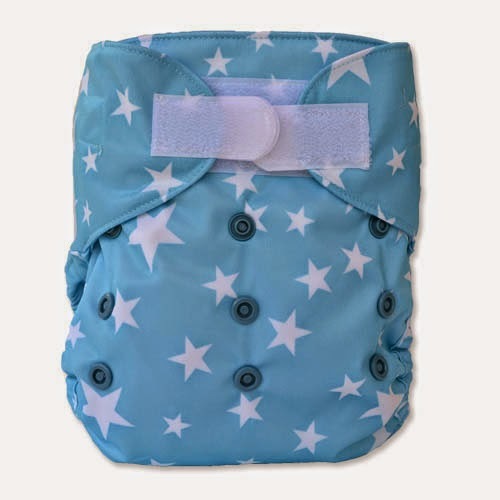 Wolbybug One Size Diaper Covers work great over stay-dry topped inserts, prefolds, flats and fittteds. They're versatile and affordable and customers just can't seem to get enough of them! Locate your nearest Knickernappies and Wolbybug retailer here.